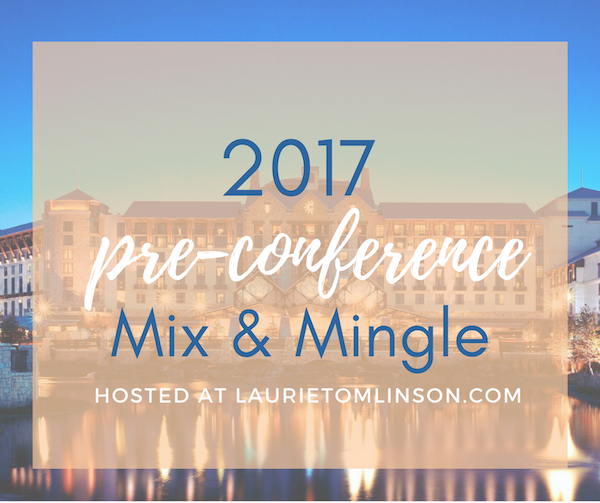 THIS PRE-CONFERENCE MIX & MINGLE! Look forward to meeting you at ACFW. Copy/paste the questions and fill out your own answers in a post on your own website. Paste the URL to that specific post (not your homepage) using the handy link-up tool provided at Laurie Tomlinson’s site. Location: Michigan but a southerner at heart. Place in the book world: Just published my ninth book. On a scale of hugger to 10-foot-pole, please rate your personal space: Hugs are good! Something VERY serious: How do you take your Starbucks? Cream and sugar in the raw. The unique talking points that will get you going for hours: Animals, music, singing, brainstorming crazy suspense ideas. Loved ones at home you’ll be missing: My husband and my five furkids—Chloe, Zoe, Leo, Sammie and Willow! Conference goals we can pray for? Fellowship and inspiration. Anything we can celebrate with you? 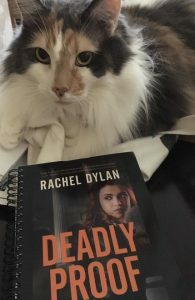 Deadly Proof, the first book in the Atlanta Justice series came out this month from Bethany House! One or two ways we can help you build your platform? Join my newsletter and like my Facebook page! Hi Rachel! Looking forward to meeting you in Dallas. Congrats on nine books–that’s awesome! Hi there, Rachel! Congrats on your newest book release, and I pray and hope that we all have an incredible experience full of fellowship! Congrats on your new release this month! That’s exciting! It’s nice to meet you, Rachel. Congrats on your latest book release! How exciting! I’ll have to look for them. I hope I see you at the conference.